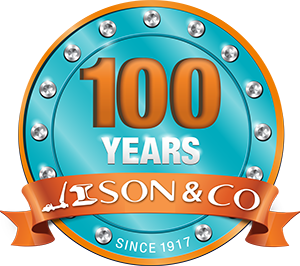 Ison & Co is one of the major companies for supplying Gyprock and Accessories on the South Coast. 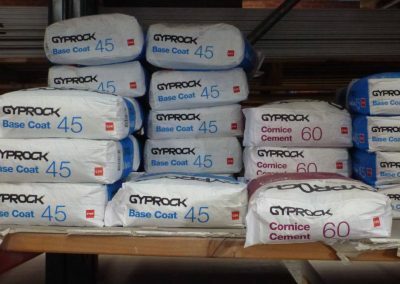 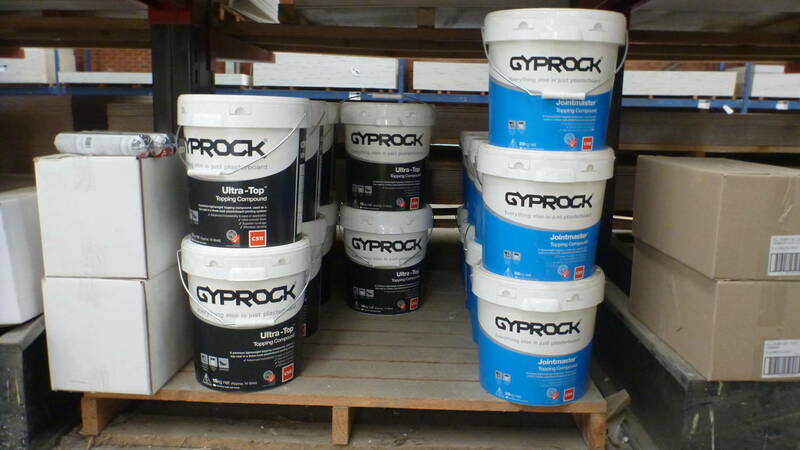 An Ison representative will measure and quote any dwelling wishing to have Gyprock supplied. 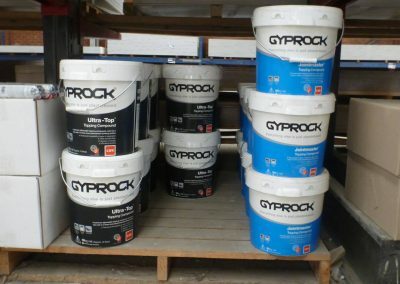 Gyprock Supacell ceiling plasterboard is specifically designed to resist sagging. 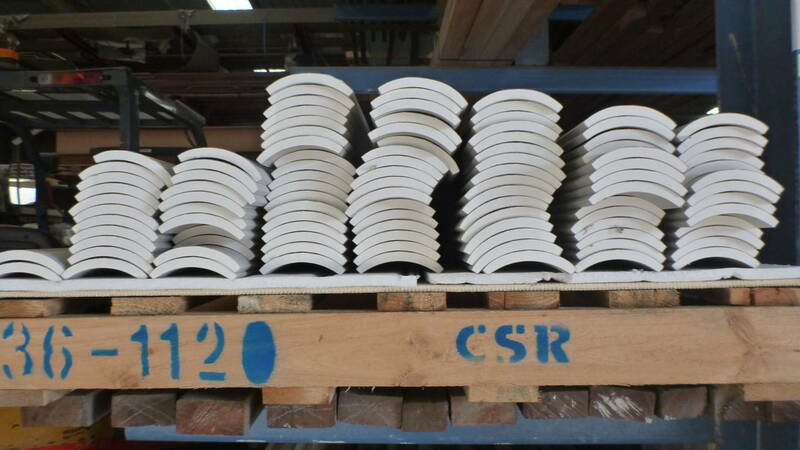 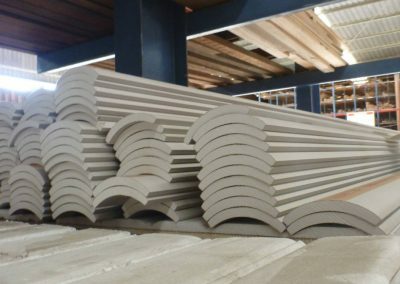 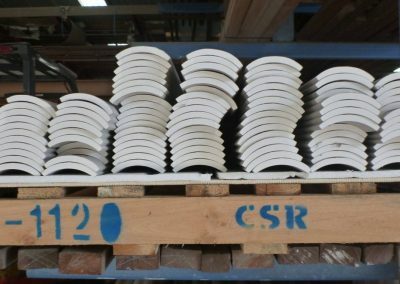 Decorative cornices are available in a range of unique and distinctive profiles. 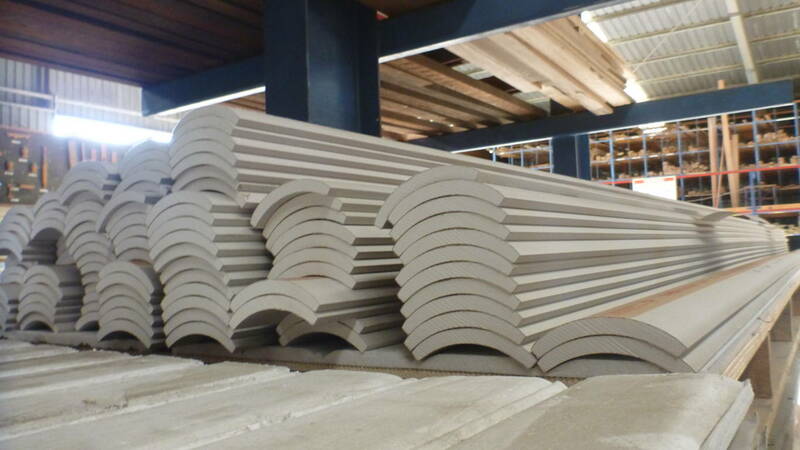 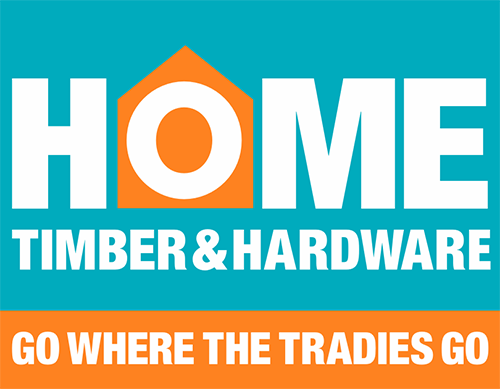 Sound control is high performance building materials that work together to dramatically reduce external noise. 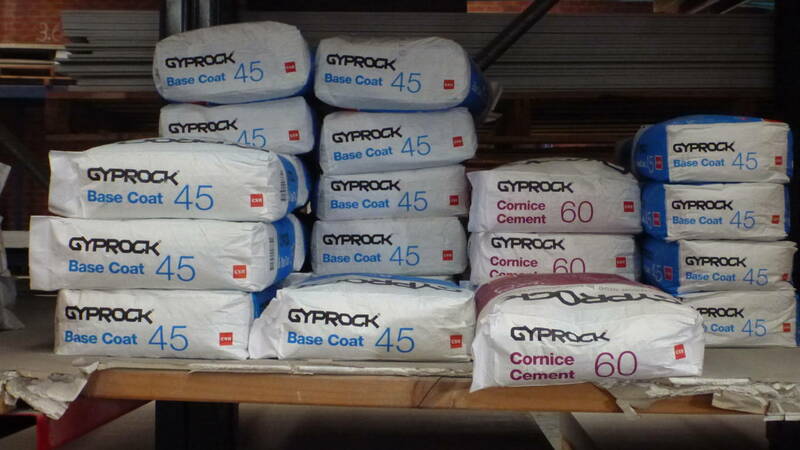 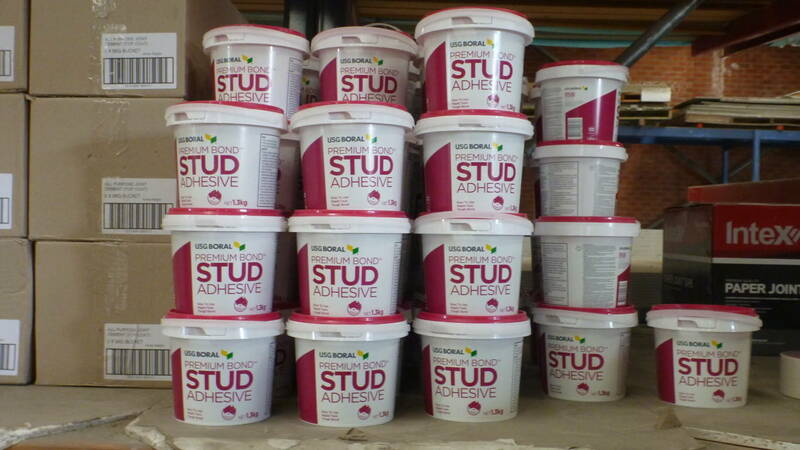 Aquacheck has highly effective moisture – resistant additives for moisture and humidity. 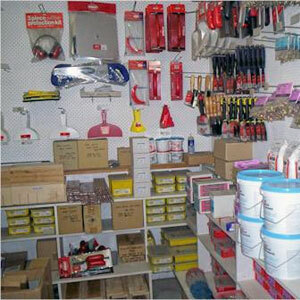 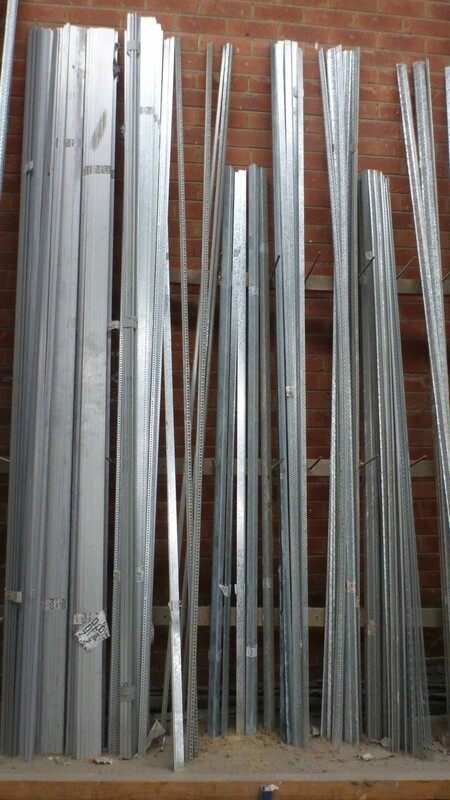 Ideally usage for bathrooms ceilings and walls. 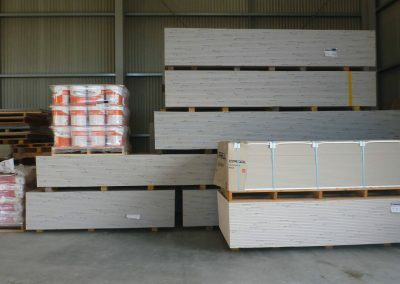 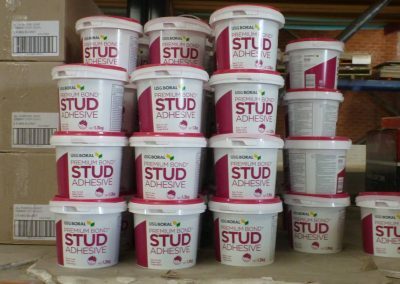 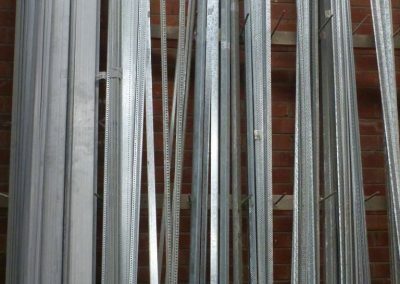 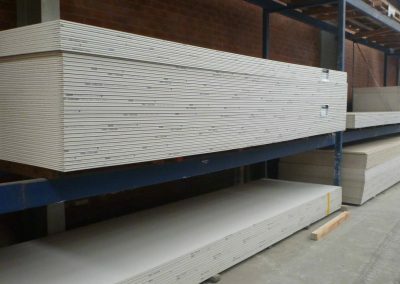 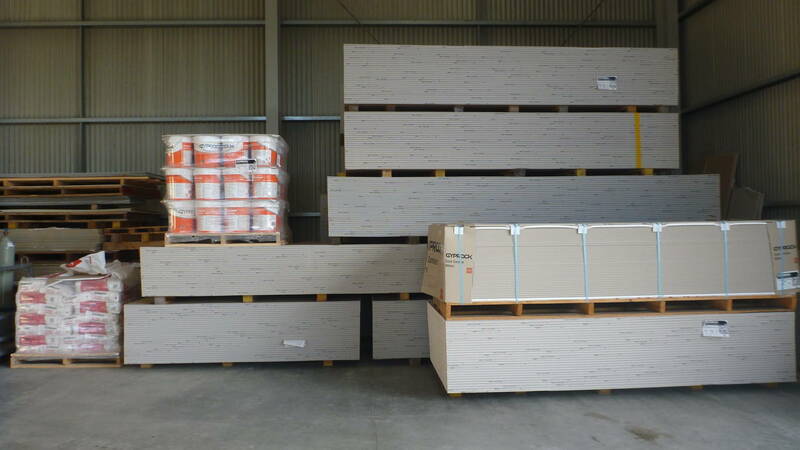 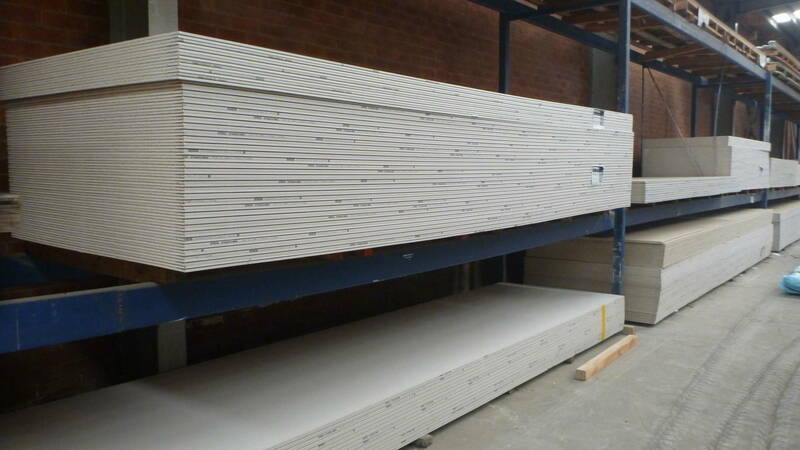 Flamecheck plasterboard has highly effective fire retardants and moisture resistant additives.